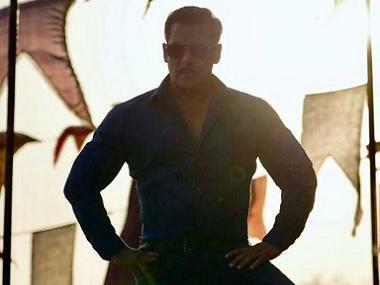 Salman Khan is one hell of a force in Bollywood; and it comes as no surprise given his box office clout. Getting into his bad books is not something anyone in the entertainment industry wants. However, one such unfortunate soul happens to be Bollywood's current numero uno singer Arijit Singh. After Khan removed Singh's version of the song 'Jag Ghoomeya' from his 2016 blockbuster Sultan, it is now reported that he got yet another song of Singh's removed from the upcoming film Welcome to New York, which features a cameo song 'Nain Phisal Gaye' starring the Dabangg superstar along with Sonakshi Sinha. In fact, like in Sultan, Khan reportedly got Singh's voice replaced by that of Rahat Fateh Ali Khan. However, singer-turned Union Minister Babul Supriyo has demanded to remove Fateh Ali Khan's voice from the album, citing the singer's Pakistani nationality as a point of concern. Welcome to New York is a multi starrer with a cast including Diljit Dosanjh, Karan Johar, Boman Irani and Ritesh Deshmukh, along with Sinha. 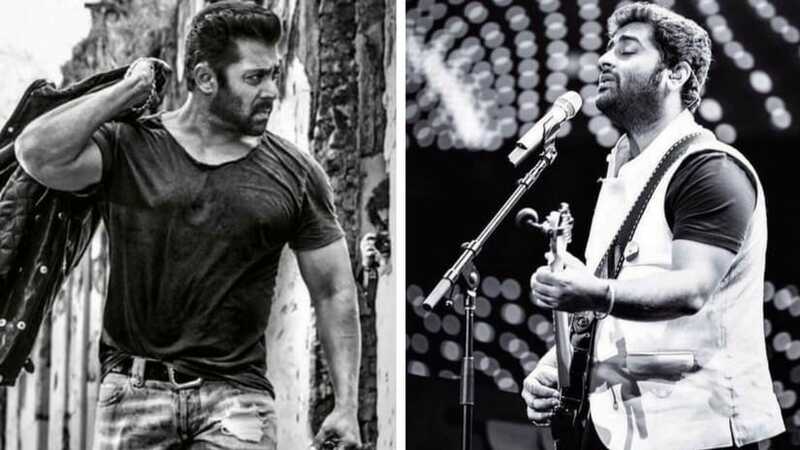 The whole dispute between Khan and the 'Tum Hi Ho' singer came into picture when the latter posted an open letter on Facebook apologising to the superstar asking Khan to retain his version of 'Jag Ghoomeya' in Sultan. However, after the news spread like a wildfire, the singer removed the post. 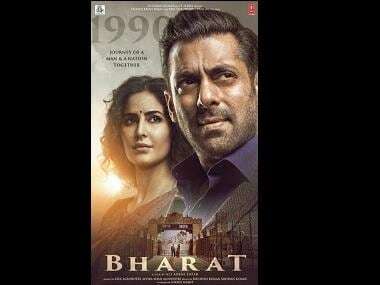 At that time, when Khan was asked to give his opinion on the development, he had said, "In every film, there are a lot of singers who sing and director and producer who make the choice of who is going to be the best voice for the film. One voice was mine but that was also rejected, so why get so upset and so hurt. This is life," reports News18.